Spyderco’s new lineup looks very promising, with innovative designs and plenty of creativity thrown into the always-popular mix of excellent knives, sharpeners, and accessories. It’s not by chance that this company is now celebrating its 40th anniversary. 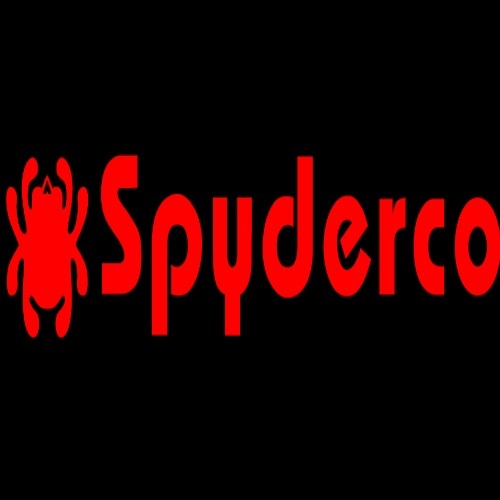 All around the globe, the name Spyderco is synonymous with quality, dependability, and superior craftsmanship. Spyderco is a company that has something for everyone. The secret to this company’s success – other than the superb materials and attention to detail which goes into every knife – is that the Spydie crew never stops listening to their customers. They are constantly looking for new and exciting knifemakers and designers to collaborate with. Every day carriers, military, police, EMTs, Coast Guard – Spyderco is suitable for so many different purposes, places, and people. This is how it has managed to amass an ever-growing following of devoted Spydie fans, around the world. Whether you are an everyday carrier or a collector, Spyderco is always a great investment. So, what’s new in 2016? Here is a little bit about the new arrivals. 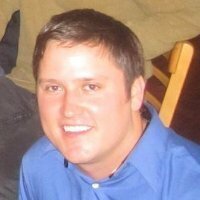 Chris Knutson, who is a martial artist, knifemaker, and Spyderco fan, has collaborated with Spyderco in the past. Originally, the thought was to design a folding version of the Swick. Over time, the design evolved into something else. A knife with a flipper opener, back lock, one-handed opening, and an excellent grip. The Introvert sports of full-flat blade, made from VG-10 stainless steel. Its handle is textured G-10, the liners are stainless steel, and there is even a reversible deep-pocket wire clip, for left- and right-sided carrying options. The Introvert was first displayed at the 2014 Amsterdam Meet, where it piqued many peoples interest. When the Snap It model came out, it became very popular with climbers, campers, and all-around outdoorsy types. The shackle allows the knife to hang securely from a ring or other platform, and provides quick and easy access. A new addition to the Salt Series, the Snap-It model is here. 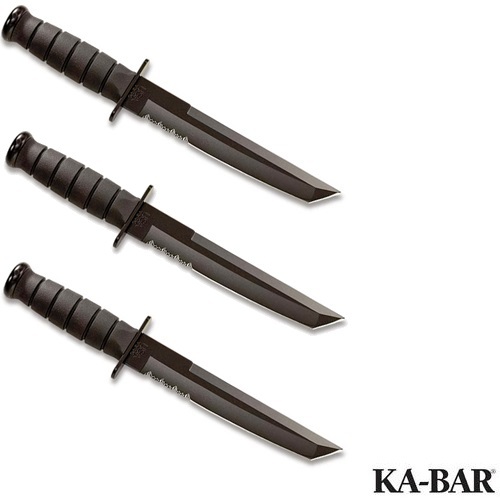 With rust-proof H-1 steel, and a choice of a straight, partially-serrated, or fully-serrated edges. It has a fiberglass-reinforced-nylon (FRN) handle, and it carries the well-known yellow color of Spyderco’s Salt Series. This model features a strong back lock mechanism, and is immune to corrosion. These two models have a lot in common: the same handle (titanium), same blade steel (CPM-M4), same blade grind (flat), but their blade shape is not the same. The Mantra models are meant for high performance. They are reminiscent of the Delica series. The Mantra features an index-finger flipper-opening as well as the trademark Spydie hole, and the Mantra 2 is designed for flipper-only opening. The titanium handle has a stonewashed finish, and the reverse-side scale holds an integral lock mechanism. These models also include a reversible deep-pocket wire clip, for ambidextrous, tip-up carry. The WolfSpyder is the product of a collaboration between Ray Mears, founder of the Woodlore School of Wilderness Bushcraft, and Spyderco. 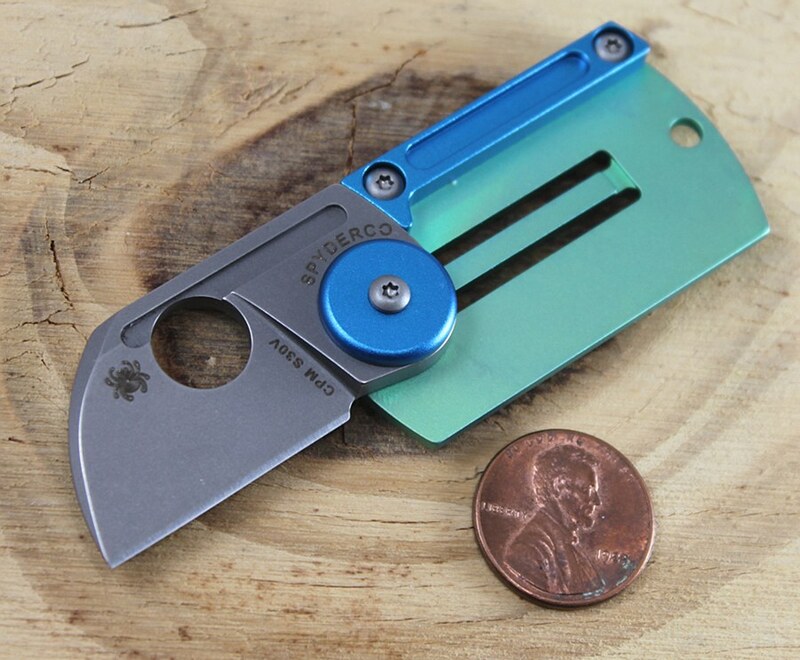 This unique tool is made to be lightweight enough for everyday carry, but tough enough to survive the wilderness. 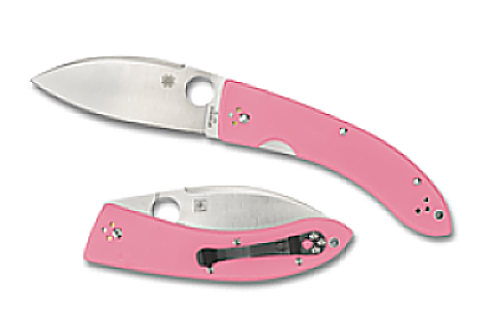 The blade is manufactured at the Spyderco Golden Colorado facilities, and is made from S30V steel. The grind of the blade is a scandi grind with a plain edge, and it is an exceptional slicer. The WolfSpyder is a right-handed knife, with a compression lock mechanism. The idea behind this knife was to take the classic elements and versatility of a fixed-blade bushknife, and implement those traits into a compact, folding version which could fit every day carry. This thing is light, weighing in at 2.7 oz. 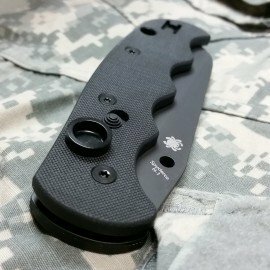 The handle is made of G-10, and its design is meant to minimize fatigue and wear during prolonged use. The pocket clip allows for convenient right-side, tip-up carry. This design, by Peter Rassenti, might just be the most highly-anticipated item in the entire 2016 catalog. Winner of Blade Magazine’s prestigious “Imported Knife of the Year” award, Spyderco’s Nirvana is a perfect example of what happens when an exceptional collaboration takes place. Peter Rassenti’s well-known handcrafted designs show a lot of attention to detail. The Nirvana’s most striking feature is its one-piece titanium handle. This thing is a feat of engineering, made from solid stock. It includes a high-strength Reeve Integral Lock (R.I.L.) mechanism, which is also made from that one piece of titanium. As for the Nirvana’s blade, it is a saber-ground clip-point blade, crafted from 4mm (.158-inch) thick CPM S90V steel, which is then stonewashed to match the handle. The clip (hourglass) is intended for right-side, tip-up carry, and it ensures that this amazing knife is always at the ready. The late Bob Lum had a knack for utilizing classic Asian blade patterns for his own modern knife designs. 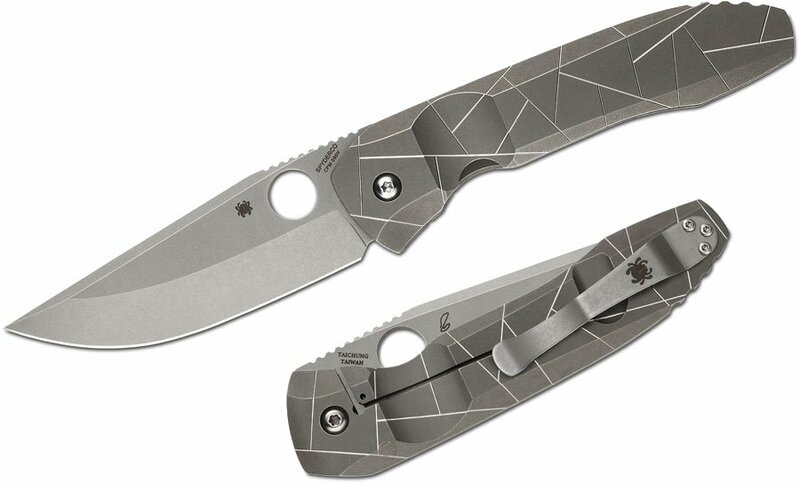 Lum had collaborated with Spyderco several times in the past, and together they produced a few knices. The most popular model was the Lum Chinese Folder— Bob’s take on the classic “Shilin Cutter” folding knife. Over the years, there were several Sprint Runs on this discontinued knife, and now in 2016 comes the Lil’ Lum. Originated in Japan, this knife is basically a compact version of Lum’s Chinese folding knife. Lil’ Lum’s leaf-shaped blade is made of VG-10 stainless steel, with a flat grind and a plain edge. The handle is G10, the lock is a liner one. This knife has a reversible pocket clip, and it can be carried (tip up) and used ambidextrously. It is very pocket-friendly and compact. The Pattada is the newest installment in Spyderco’s ethnic series of knives. It is designed by Sal Glesser, and is essentially, Sal’s take on the traditional folding knife from the area of Sardinia, located off the coast of Italy. It has a distinctive and thin leaf-shaped blade, as well as G10 handles. Traditionally, Pattada knives were made in Italy, and Spyderco’s version stays true to the source. This is another wonderful way in which Spyderco is bringing together past, present, and future. Using modern technology to create a piece of classicism. The Pattada’s blade is made of N690CO steel. It has a full flat grind, a plain edge, liner lock mechanism, and weighs in at 4.2 oz. The scales of the curved handle are machined from G-10, and they are buffered by full stainless steel liners that also form the foundation of a sturdy liner lock mechanism. A deep-pocket wire clip provides convenient tip-up access and is also reversible for ambidextrous use. A fine piece of Italian craftsmanship and American spirit. The Autonomy will be made with an orange handle, and no safety. The Manix 2, Native 5, Paramilitary 2, and Military models will be sold in a dark blue G10 handle version, with a S110V blade. A different version of the Native 5 will feature a fiberglass reinforced nylon (FRN) handle. 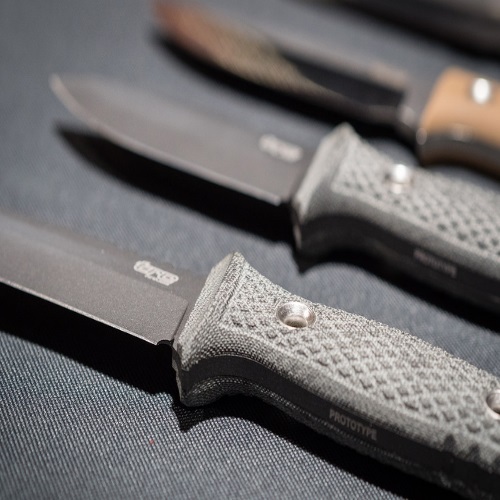 Two more Native 5’s will be released – the first is a special 40th anniversary version, with a carbon fiber handle. The second is a model made with S35VN steel. It features a serrated black blade, with a handle made of black FRN. In 2016, Spyderco will also be reintroducing several discontinued models in the form of Sprint Runs: Dragonfly 2 in burnt orange, Military and Manix 2 made with carbon fiber handles, a Stretch made with HAP40 steel and a burnt orange FRN handle. So, there is a lot to look forward to this year. It is poised to be a year full of innovations and technological advances. Spyderco, as always, is committed to constant quality improvement. Since 1976, Spyderco has been delivering nothing but excellence. It strives to hone and perfect the ancient and unique craft that is knife-making, and to bring only the best to its customers and followers.